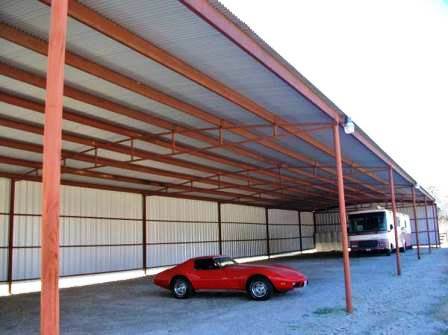 Used Steel Building for Sale in Texas. Large 40 x 140 x 14 RV and Boat storage Building is in Great Condition. Only 1 previous owner, well kept 5 yrs old. 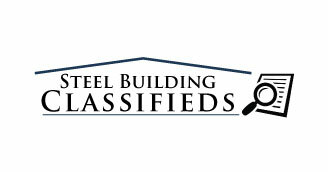 Buyer will be responsible for disassembling and moving the building.Make me an offer! Call 1-800-292-0111 for details or visit our Contact Us page.